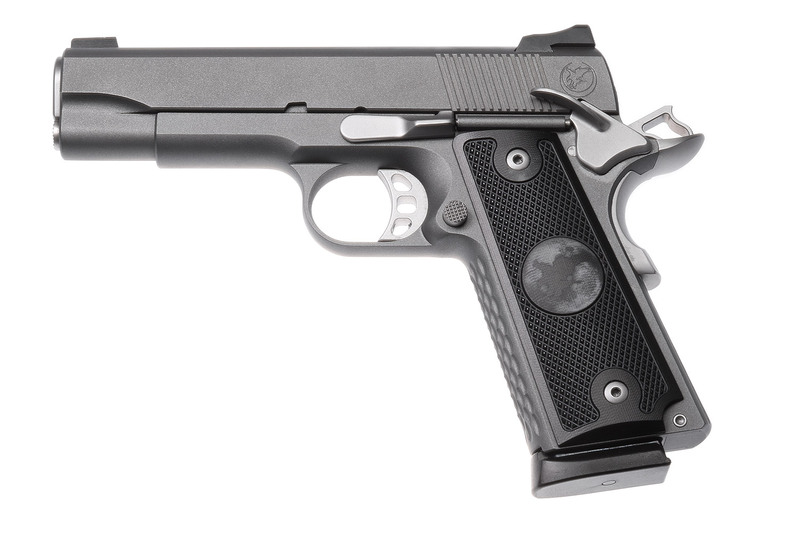 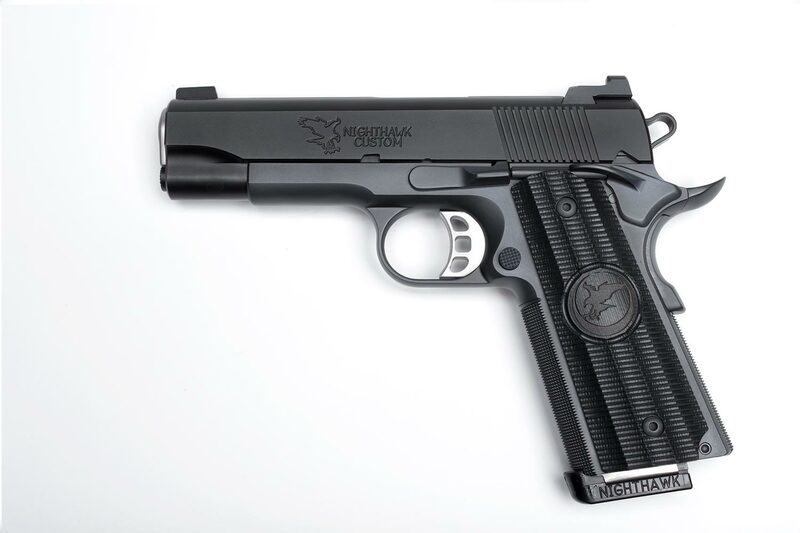 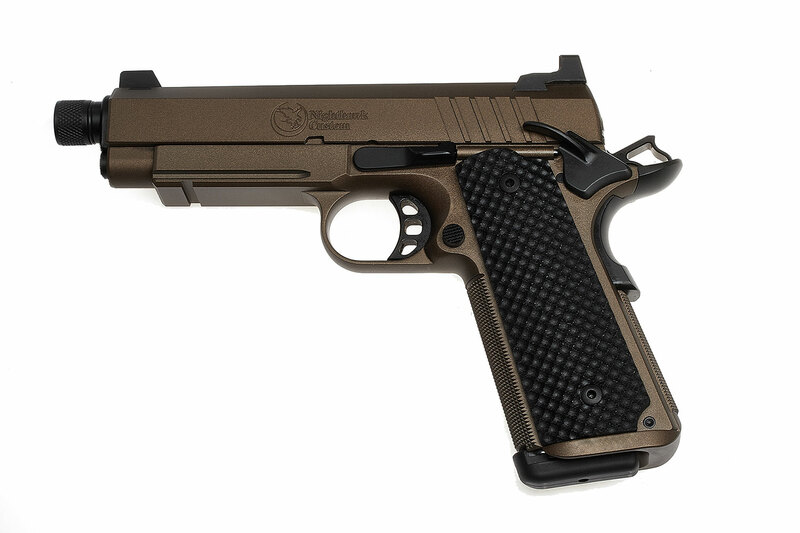 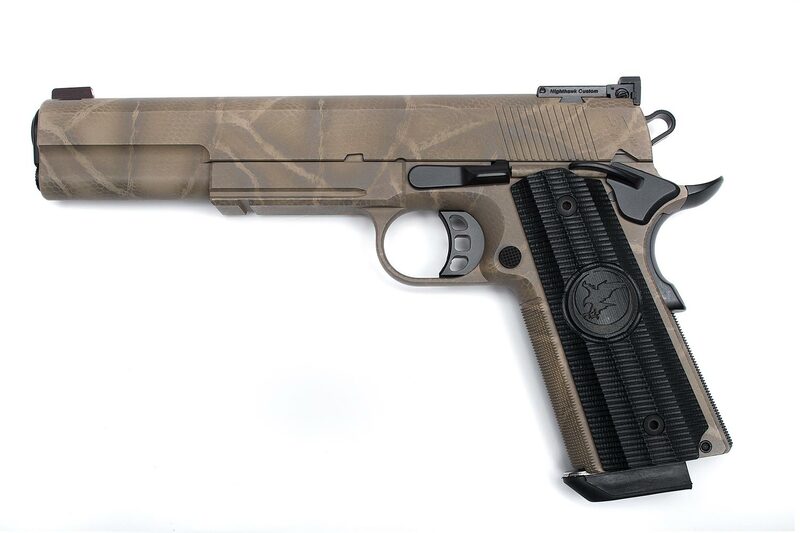 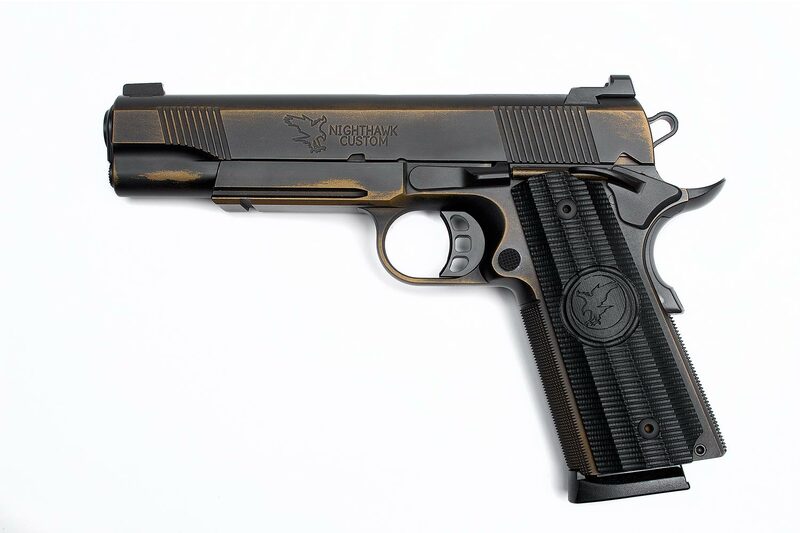 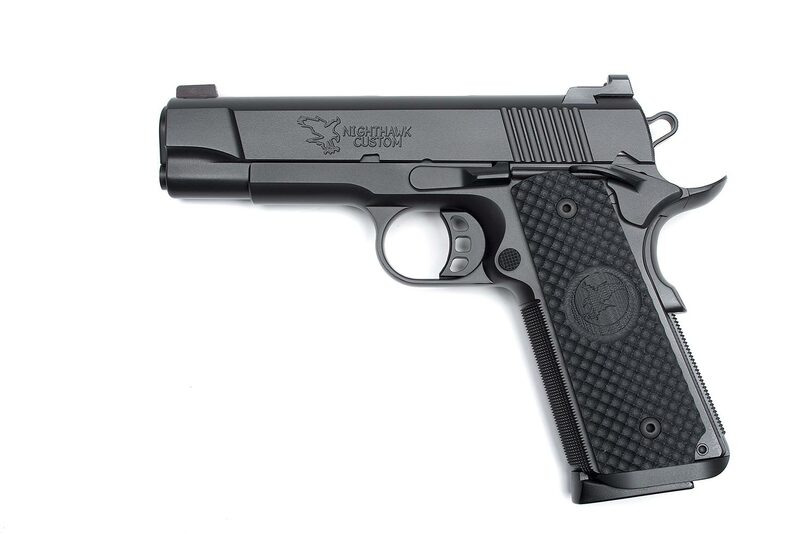 Nighthawk Custom offers many different options for you to personalize your current pistol or a new Nighthawk 1911. 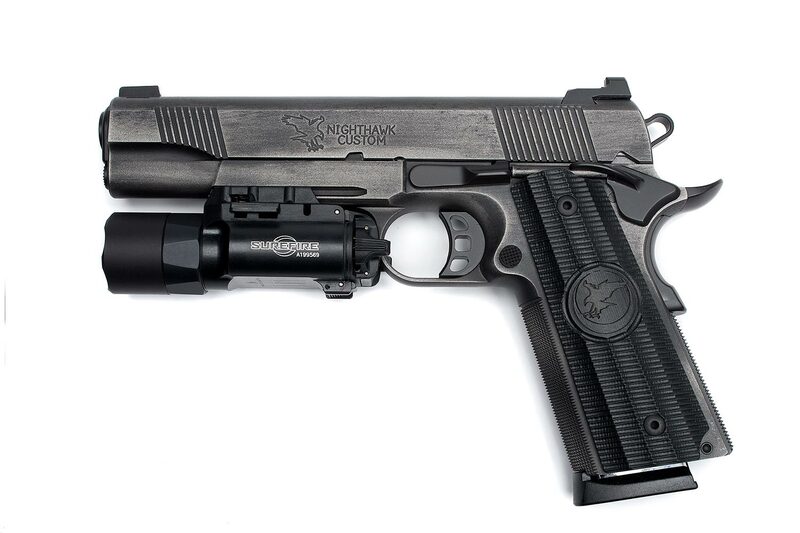 Below is a complete list of options that may or not be available on a particular pistol. 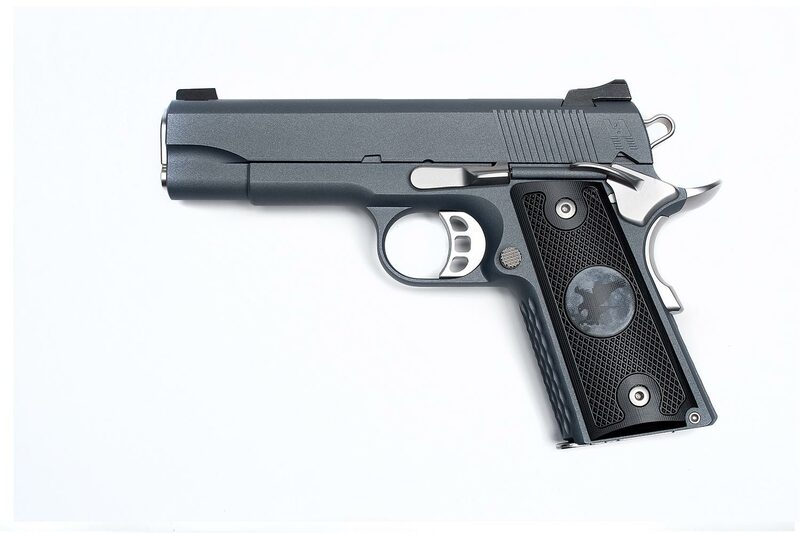 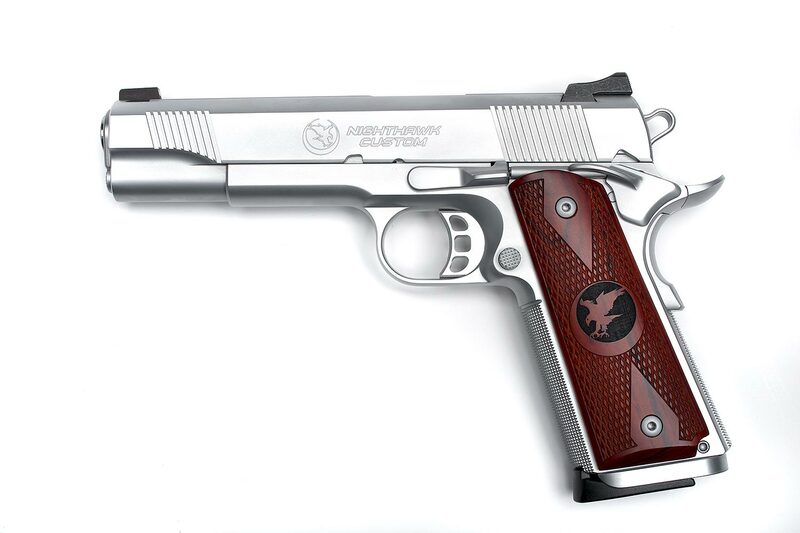 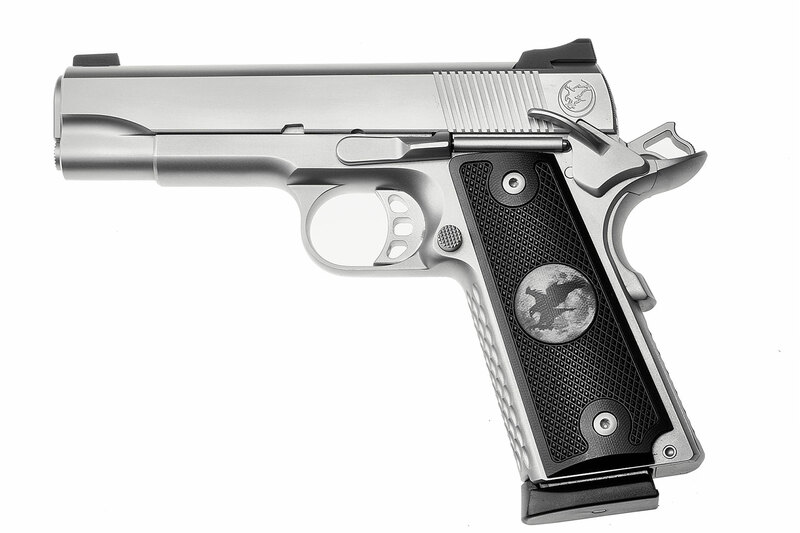 Please see each individual pistol page for options that are available on a specific pistol.